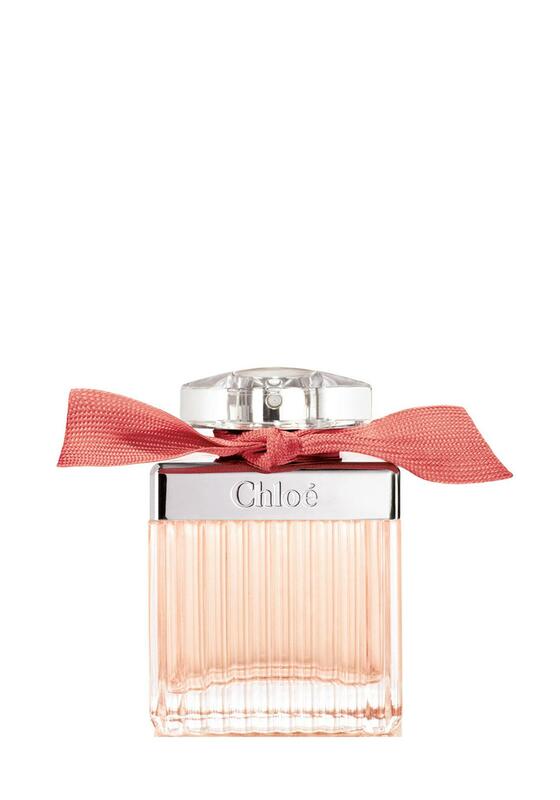 Roses de Chloé, the new feminine fragrance is presented from the house of Chloé. A new rose scented fragrance that captures a walk through the Parisian rose gardens. It includes fresh notes of bergamot at the beginning of the composition, developing into essence of damask rose accompanied by magnolia that gives a modern touch. After that, white musk and amber linger on your skin. 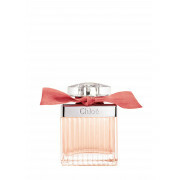 Faithful to the silhouette of the iconic eau de parfum by Chloé, the luxurious glass bottle is crowned with a silver top and transparent cap and enlaced with a blush pink ribbon.